Looking where to buy party favors online? Llittleobsessed.com is pleased to present a collection of distinctive, small gift items that will surely meet your needs when looking where to buy party favors online. No matter the occasion, Little Obsessed presents you with quite a few options of small, perfectly suited choices. And although our items are inexpensive, they are never cheap! Quality means a lot to Little Obsessed, so you won’t find cheaply made stuff here. Bring your imagination and check us out online – we are bound to have something to buy that makes you smile. Little Obsessed has a huge selection of items that are perfect for parties. For dinner parties, backyard BBQ’s or potluck events, we have cute place settings items such as little wood trees, bunnies or penguins, ‘chalkboard’ tea light candles, tiny condiment bowls, patio tea light holders and cocktail and beer tasting glasses. They’ll pull double duty by first brightening up your table décor and then delighting guests by inviting them to take them home! For baby, wedding or engagement showers, we have items that will fit into any theme: tiny apple and various other theme-shaped candles, heart-shaped measuring spoons, kitchen whisks, key chains, picture frames, magnets and coasters to name a few. For children parties, Little Obsessed has a huge selection of handheld or travel games, little activity kits, small interactive toys and mini art supplies galore. We have perfectly petite stuffed animals and sticker books to challenging puzzles and tiny walkie-talkie’s. Cute, cute, cute! You don’t have to wonder where to buy party favors online again! Did we mention holiday favors? We have Jelly bean bingo, Christmas Origami, Valentine paper kits, turkey tea light holders and pretty little blue mosaic Hanukkah tea lights to name a few. 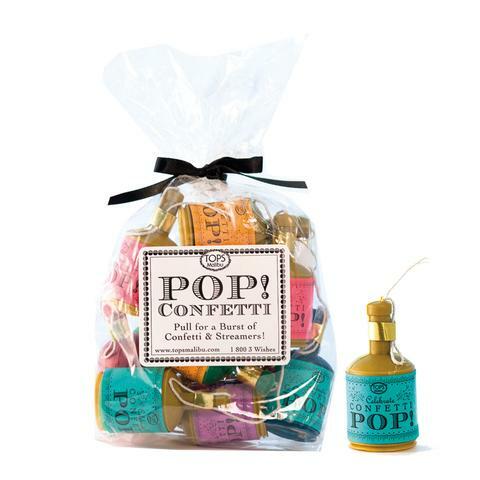 Here at Little Obsessed, where our gifts are so versatile, you can pretty much make any one of our thousand products a thoughtful party favor, personal gift or thoughtful token of appreciation - whether packaged and gifted individually, or grouped together to make the perfect personalized basket of goodies. So, when looking where to buy party favors online, make littleobsessed.com your first stop! Buy in bulk and save. All orders over $75 come with free shipping!